I love being a homeowner, but sometimes I really question what all the rage is about? I mean granted it is great for taxes and all that other adult stuff, but there just always seems to be something. First you buy the house and have to do all sorts of things to get it ready to move in. Granted, my home only needed a sassy paint job but then we had to prep to make another major purchase, a new roof just a few months into ownership. 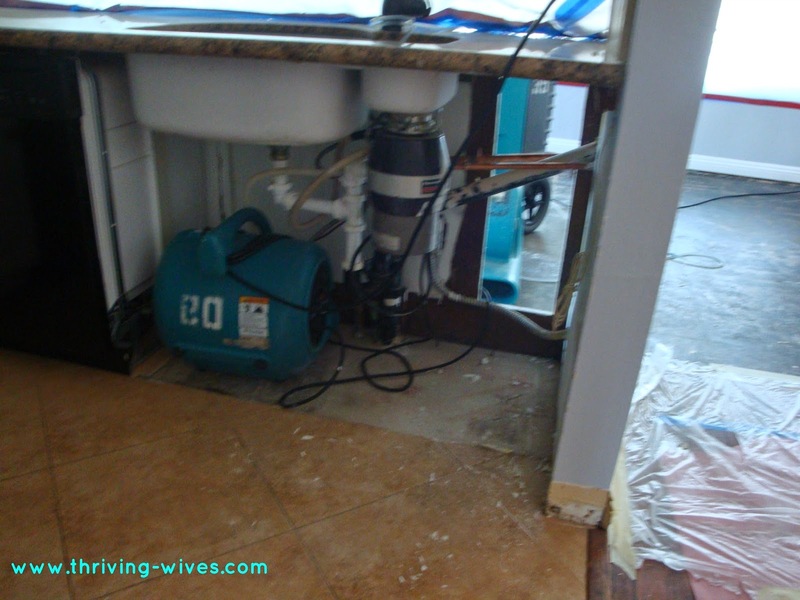 Sho 'nough, I thought I was ready to embark on a summer filled of nothing but beach time, baby prep and relaxation, but alas, homeowner problems hit again...this time with a dreaded slab leak. During one of my tri-weekly floor cleanings I noticed what appeared to be a small bubble of sorts on the floor in the dining room, behind the kitchen sink. I went to look, cleared out under the sink to see if there was a leak of any sort and even stood on it to see what it felt like. I found nothing, so just made a point to watch it a bit before telling my TH of my discovery. Well, a few weeks passed and I swore it seemed to get a bit bigger; it was the moment of truth. I told him, and he surprisingly stayed calm and said that we too should just watch it. I watched it alright....get bigger. So, finally, I told my TH that we needed to call our home warranty and have them send out a plumber to take a look. He agreed and we made the call. The next day a plumber came out and said we did in fact have a leak, he would send it in and our warranty would get back to us. They got back to us and as per usual with a warranty, couldn't do much. So, we called our homeowners insurance (bless them) knowing we would have more coverage and it began. Goodbye dining room table, antique hutches and bar carts....the room needed to be empty so work could start. Since the plumber diagnosed our problem as a slab leak, it meant that the pipe located in the concrete slab foundation of the house was leaking. That meant they first needed to treat the immediate water damage and then we could either A) tear the house apart to access the old pipe or B) just have the whole house re-piped through the walls and attic which then cuts off water to the old pipe. 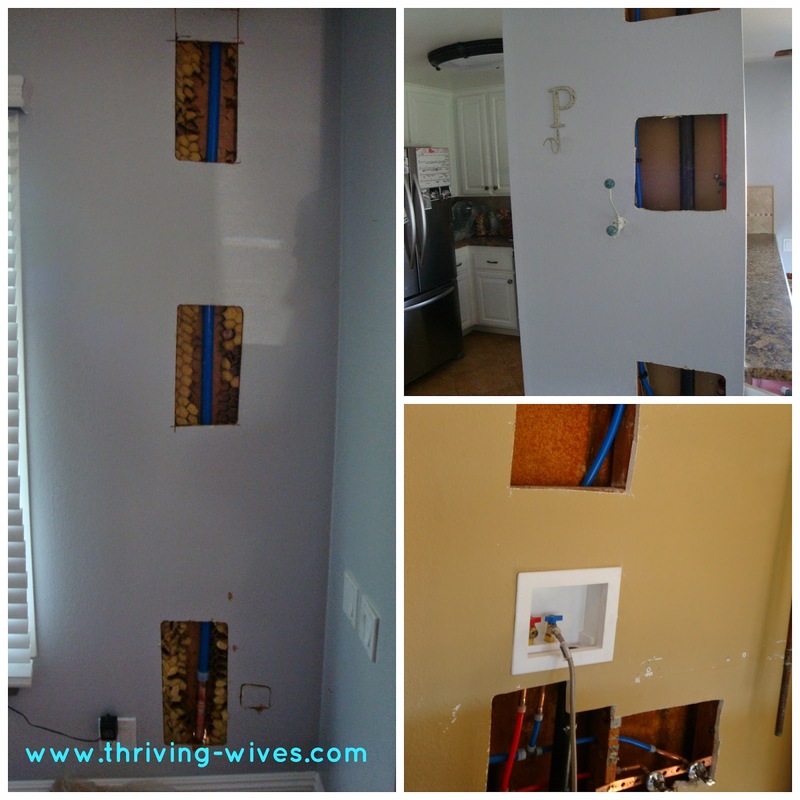 For us, the cost was about the same, and since we were not willing to risk a future leak, so we went for option B; re-piped the entire house. My cozy living room quickly turned into a work site. The kitchen cabinet had to be taken out because wouldn't you know it, the leak had caused mold (insert three LOUD and serious fans going 24 hours a day to dry it out). 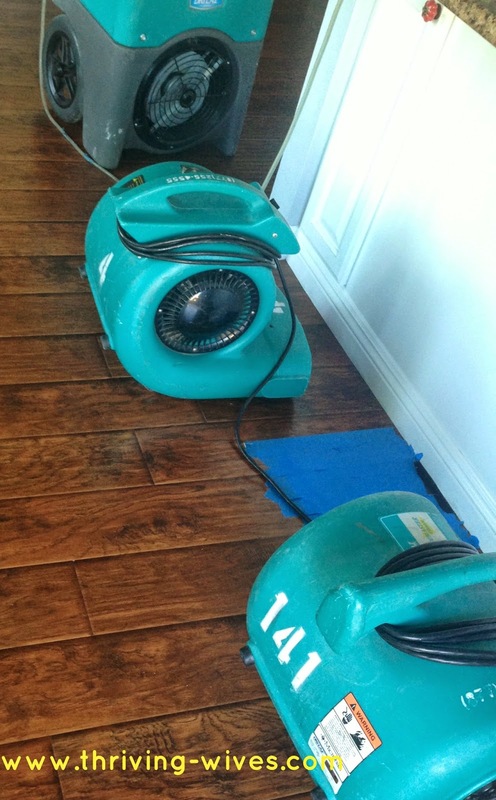 Just when we thought that was the worst of it, the work that had already been done to the floors to treat the mold, had "disturbed" the original flooring. Since our house was built in 1972, we like many "old-home owners" had to deal with asbestos. We quickly called insurance and had them put us up in a hotel for a week until all that nasty stuff was dealt with. This Thriving Mommy was not about to put her babies at ANY risk during her third trimester! 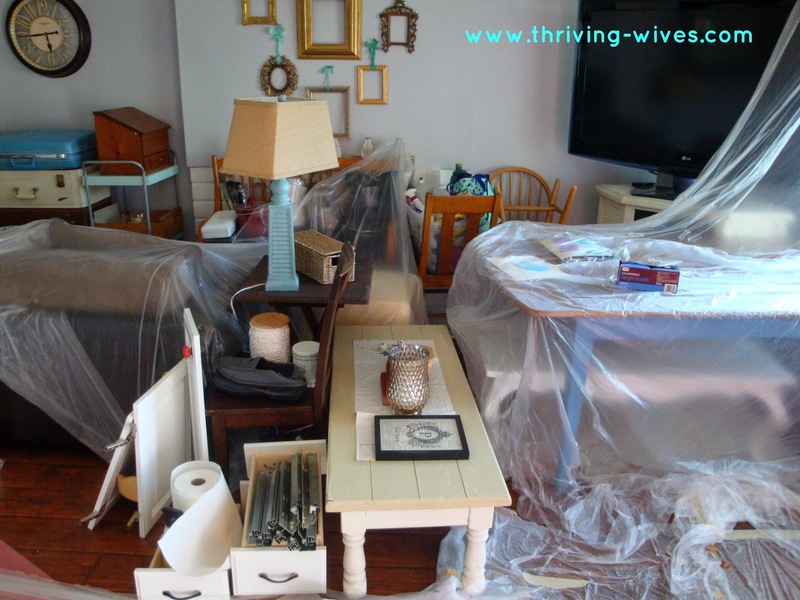 The dining room quickly became what I called an "asbestos cave" and into the living room came everything else. I was really trying to go to the house as little as possible as it only provoked panic attacks. I could not deal with all this mess, clutter and disorganization! 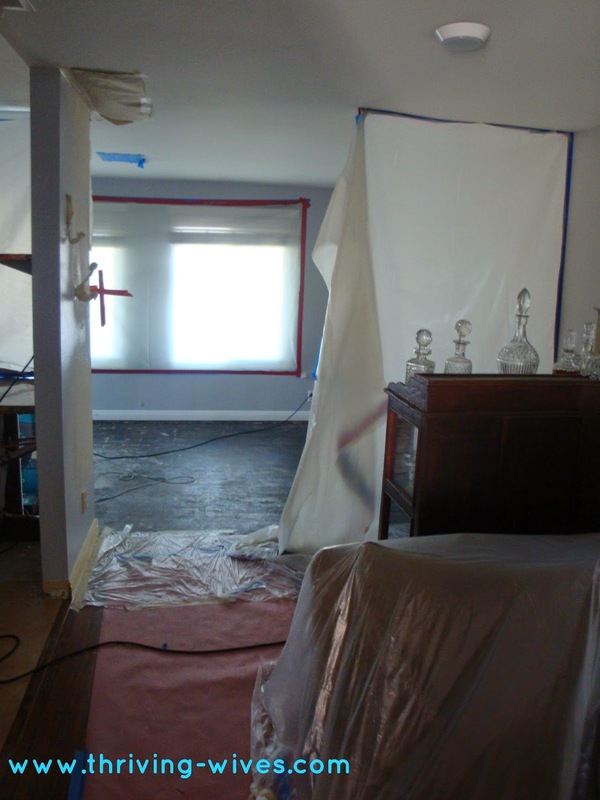 With the asbestos and mold treated and our dining room stripped down to concrete, it was time for the re-pipe. I was still hanging at the hotel not quite yet able to handle what was happening in my sacred place; home sweet home. With the new pipes all installed, out came the patch team, to patch up and texture the walls. That is right smack dab in my living room...horrific! 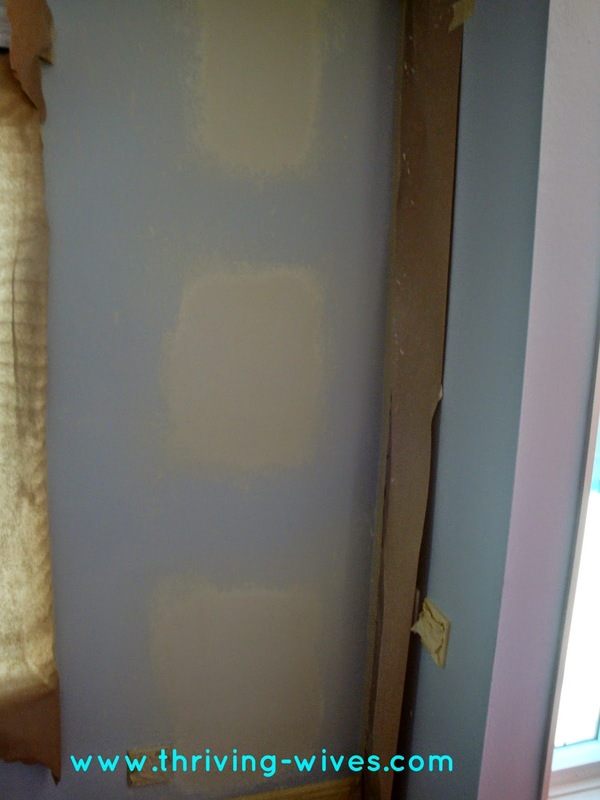 With the walls patched, I left for the weekend (thank God) and my wonderful, amazing TH got out all the paint and painted over each patch so that he could start putting things back in their places before I got home. He wanted me in a calm state as he knew me getting worked up was NOT good for our boys. Every time I would start to feel the quick breathing and the feeling of being overwhelmed he would constantly reminded me, "Be thankful this didn't happen in a few months when we had two babies"... good call TH, thank you for always keeping me grounded when I am too weak to think straight. We were pretty close to having our house all new....but there was still that floor/cabinet issue to deal with. 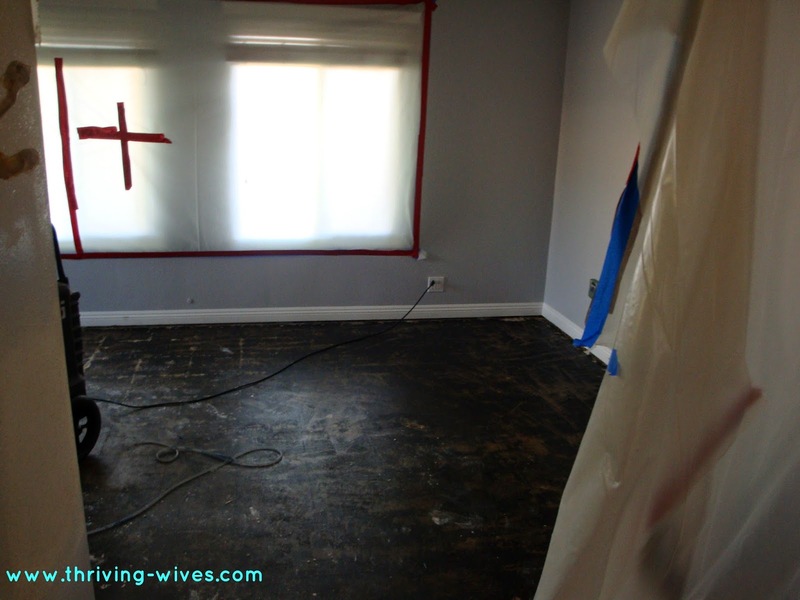 With one room of the house torn up, the entire front of the house would need new flooring. 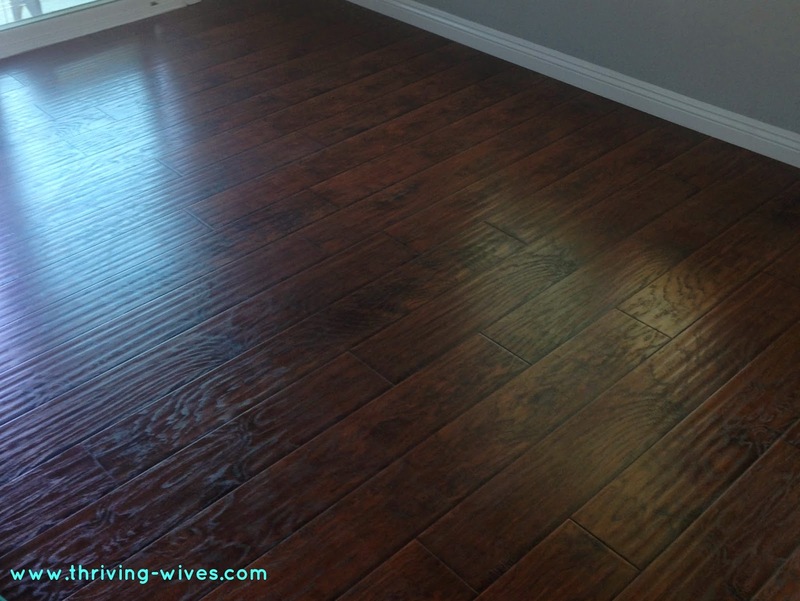 Well, as is typical, it is hard to find an EXACT match, so alas, the entire house will need new floors. That's right, the ENTIRE house. Out will come every piece of furniture while new flooring is laid throughout, then it will all be moved back in so I can clean/re-nest and hopefully get back to my nursery preparation. I am sure you can imagine how quickly that project came to a screetching hault. 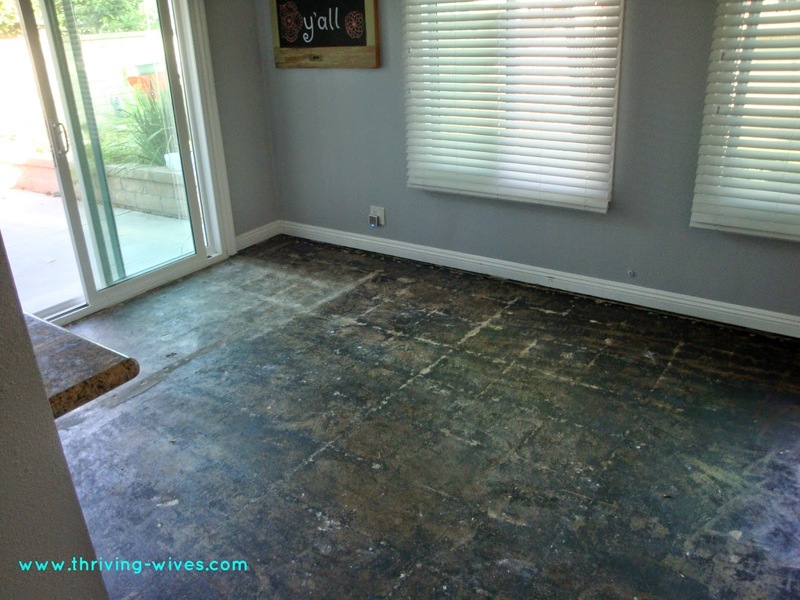 Next up, the great re-floor. It all needs to be done by mid July so I can use my last precious weeks of pregnancy getting this house back in order. Thank G my assistant will be here as well as my TH. I know with that dream team, we can knock it out in a hurry. So when you are riddled with homeowner problems and find yourself asking what is it all for...well, wait, I can't really answer that because I too am unsure All I can do is stay positive, be thankful for insurance coverage and know that when we go to sell our house in the future it will pretty much be brand new! 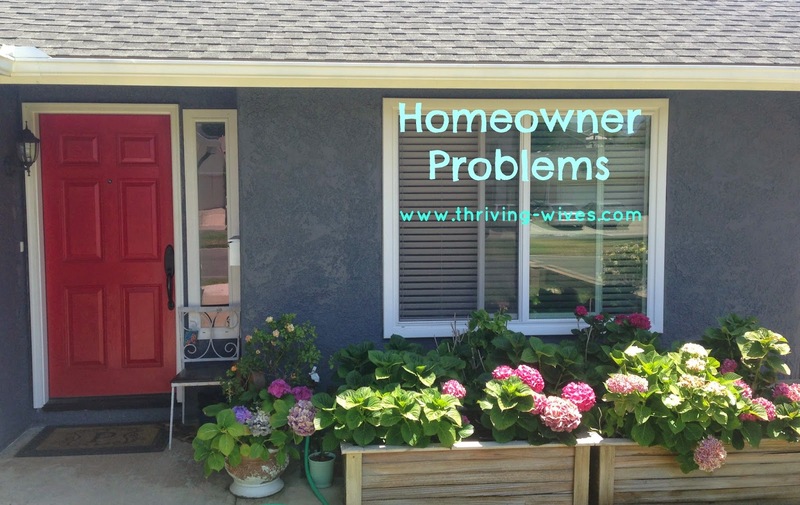 How do you deal with homeowner problems? Any horror stories to share?